Discover how to find verified freight carriers who are reliable and ready to haul your client’s truck freight. 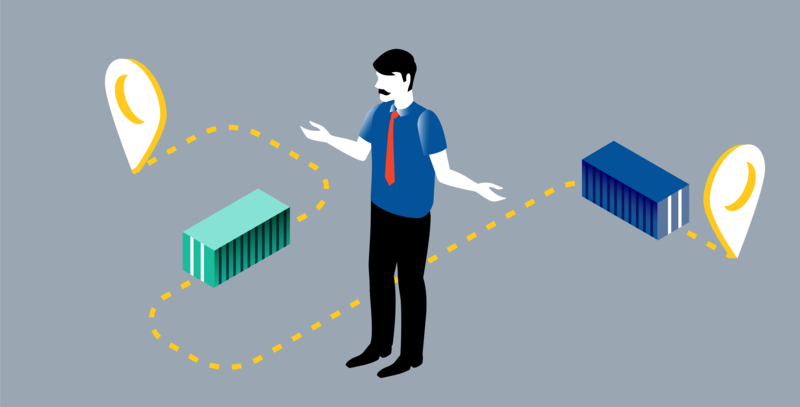 There’s more to being a freight broker than just finding a freight carrier, it’s about finding the right freight carrier for your shipping client. Freight carriers need to be reliable and qualified to deliver the various types of truck freight. You want to be certain that the freight carrier will pick-up and deliver the load in a timely manner and not compromise the freight itself, costing you and your client in potential liability. In order to find freight carriers, you will need to source truck freight load boards where carriers are searching for available loads. 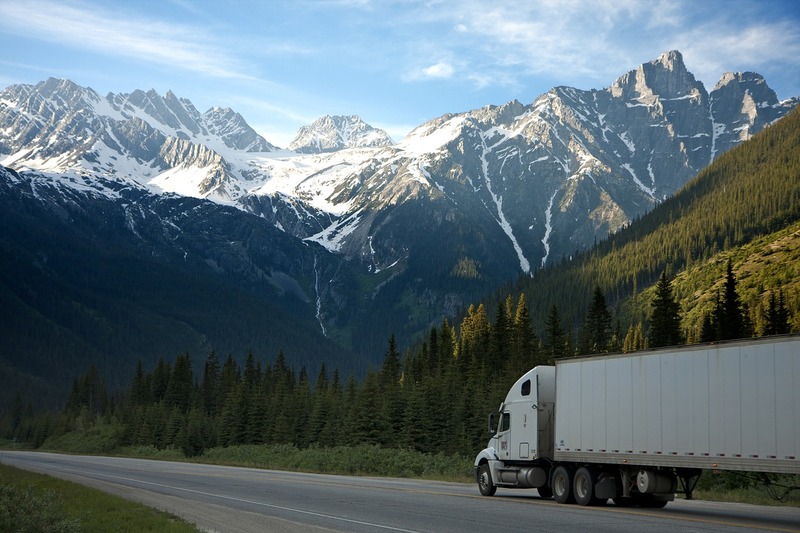 The great thing about load boards is you can post your freight with specific details such as location, date, and load details that will ensure interested freight carriers will inquire. Keep in mind, that not all load boards are created equal. Some have advanced technology with features others simply do not. Truckloads free broker load board is one of those with unmatched technology. It provides you with access to over 100,000 verified freight carriers who are qualified to haul your freight. It’s easy to post truck loads via CSV or TMS and you can keep tabs to see which freight carriers have viewed your load and how many times. Truckloads also has unique features such as Truck Search which allows you to search for available trucks in a specific location. View a carrier’s Safer Watch Rating to confirm if they are qualified and if you’re interested, contact the freight carrier directly. Now you can move more truck freight than ever before! Once you find freight carriers that are reliable and meets your standards, stay connected with them. Make it a priority to reach out to freight carriers whom you’ve had enjoyable working experiences with and stay in touch. Even if it’s strictly professional via email or phone, you can still be friendly and reach out to the carrier to see how things are going and if there are any new updates. An inquiry might provide you with new information such as the freight carrier adding new equipment to their fleet that might allow them to haul other truck freight types for loads you have. Although load boards are a convenient and reliable tool, you need to stay in contact with freight carriers if you want to succeed as a broker.